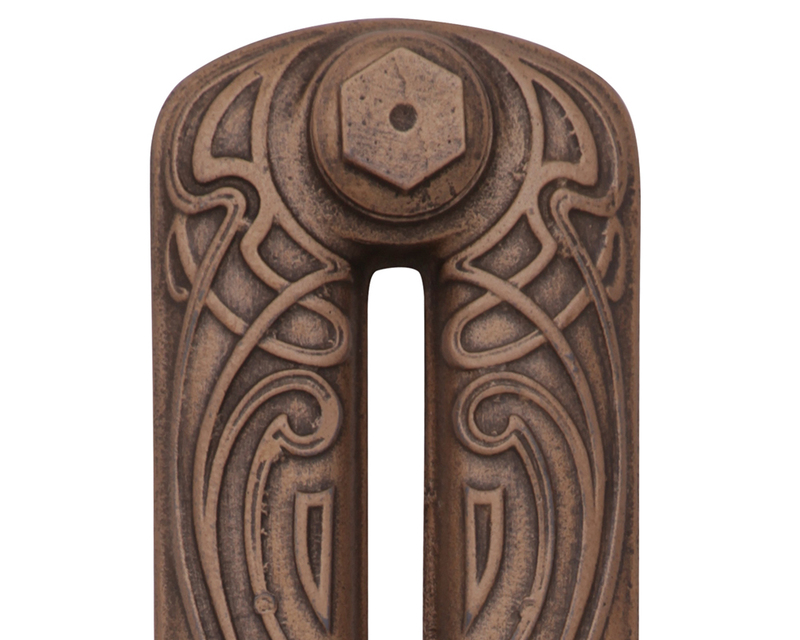 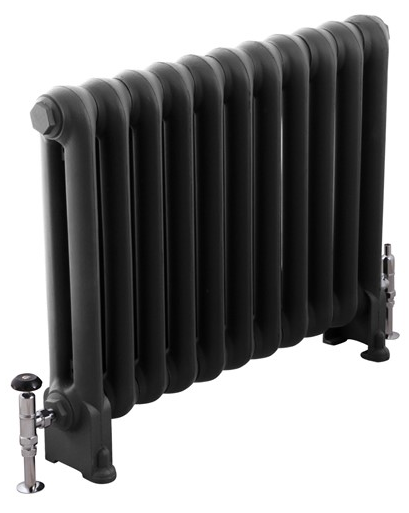 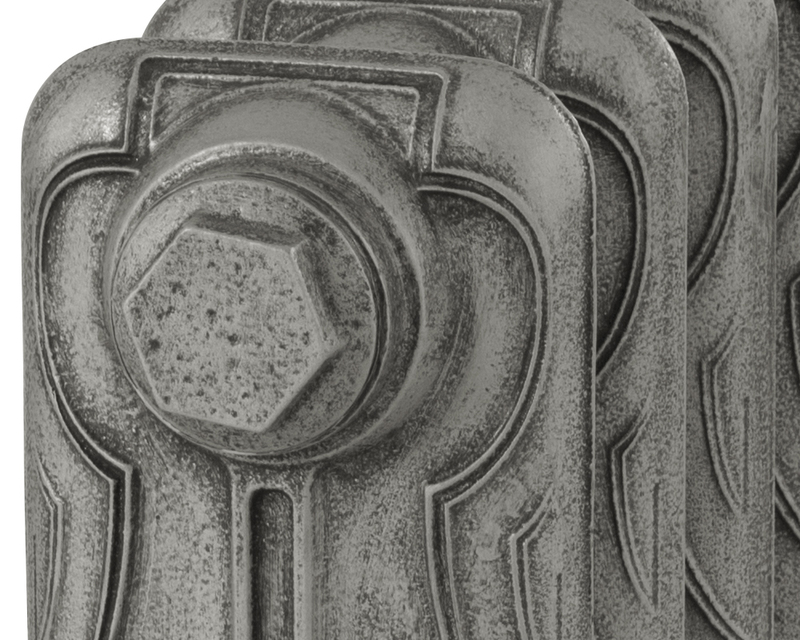 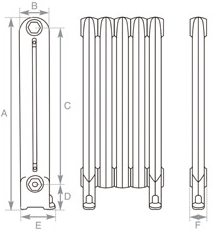 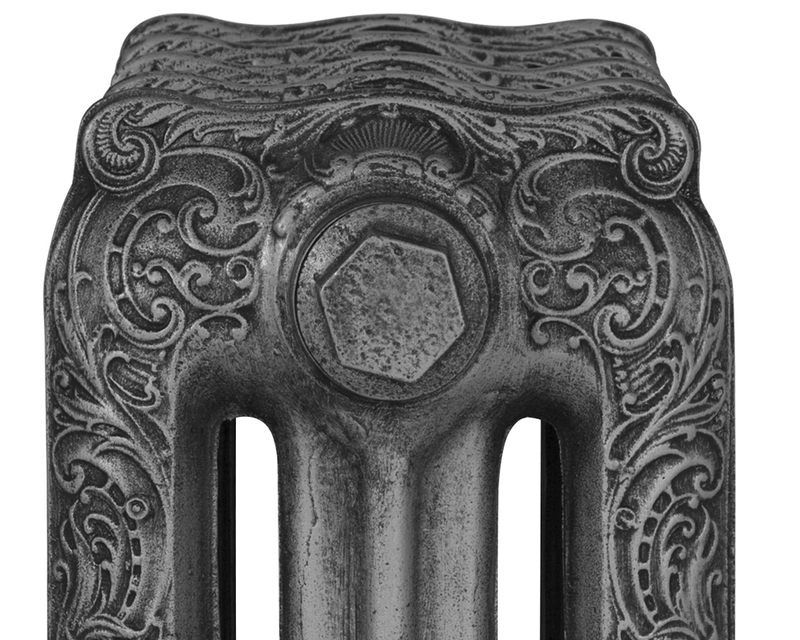 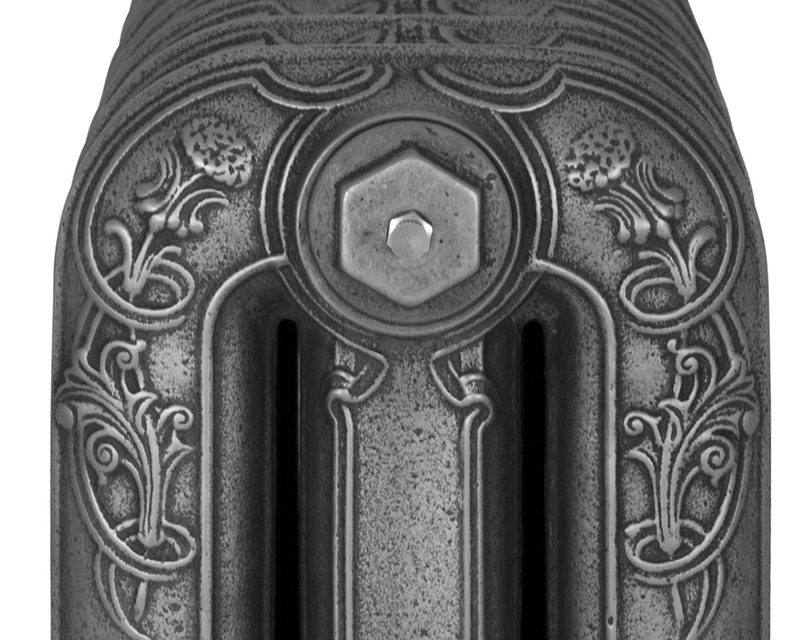 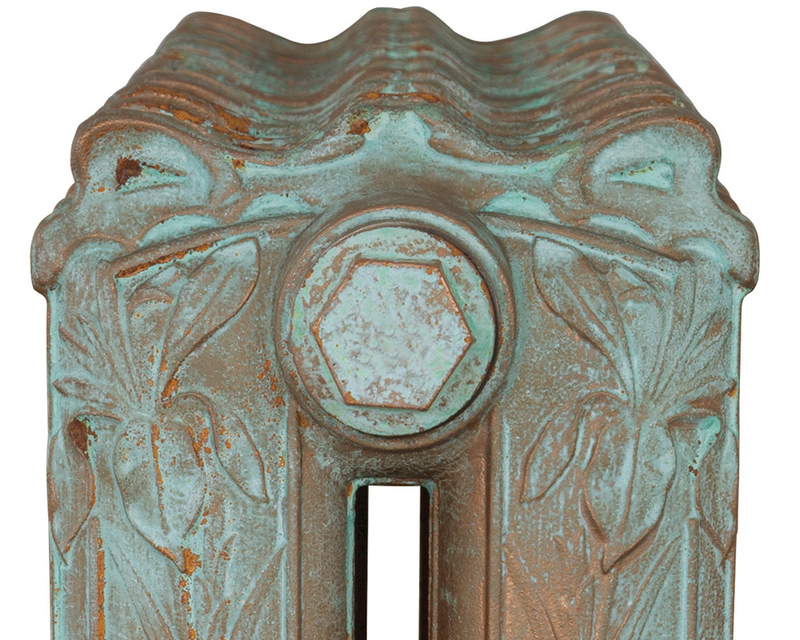 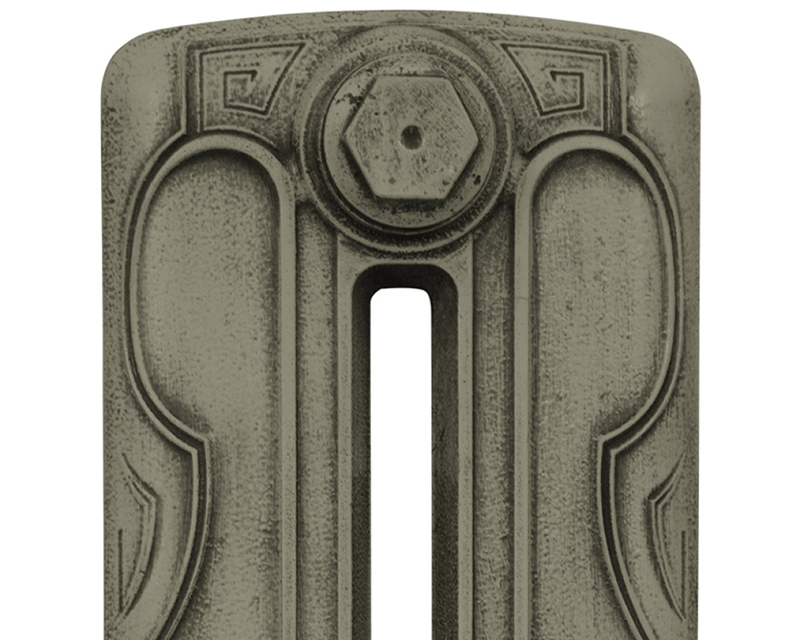 The Carron Cromwell Cast Iron Radiator is a unique design manufactured in the late 19th century. 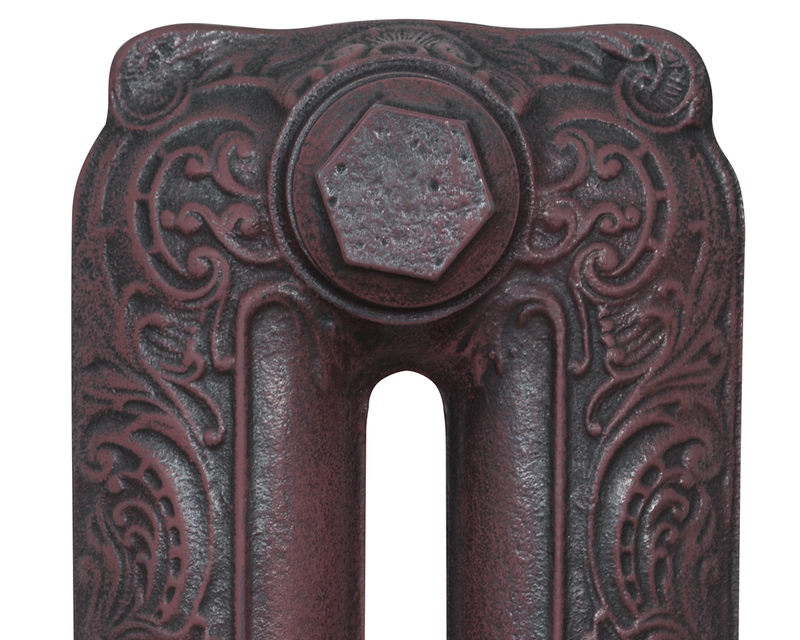 It stands on solid feet. 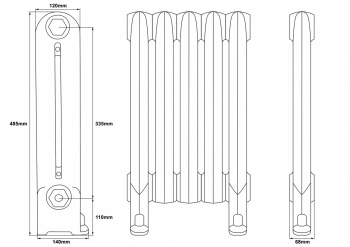 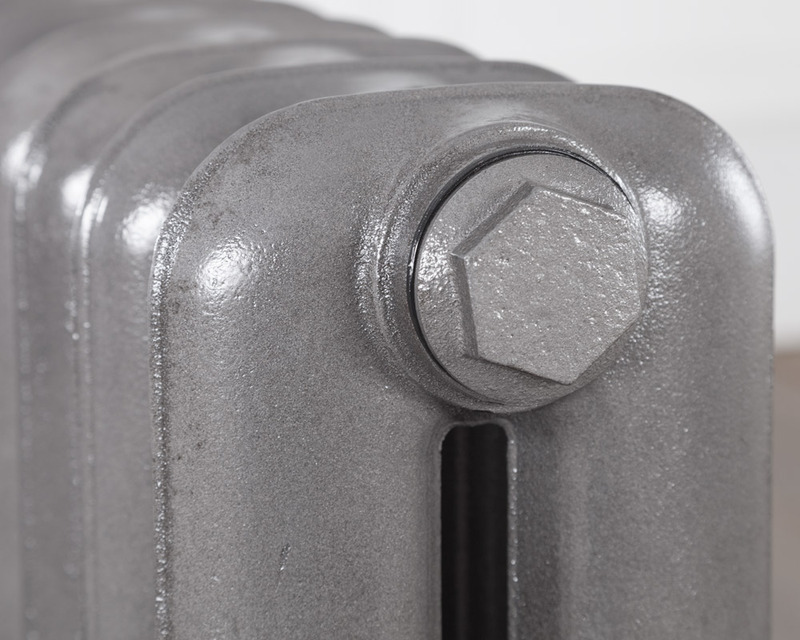 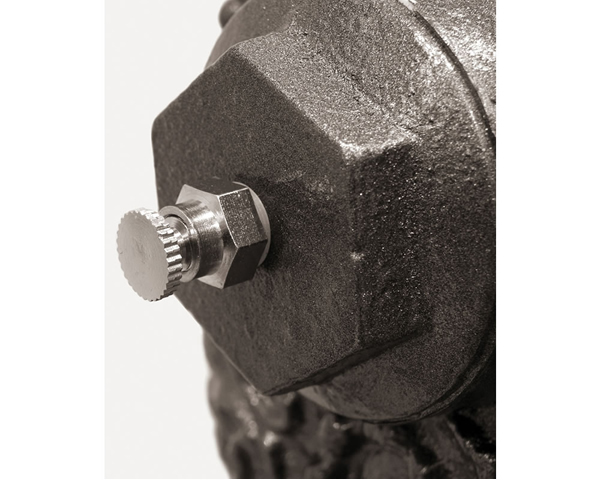 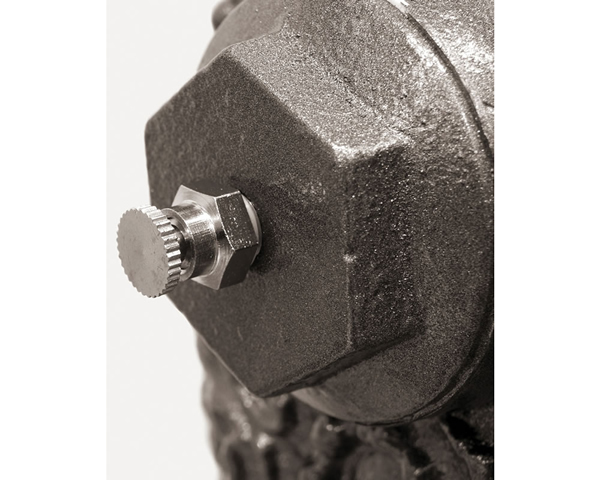 Our radiators are fully pressure tested. 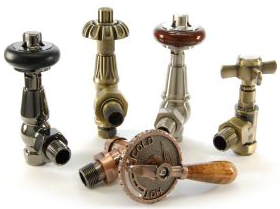 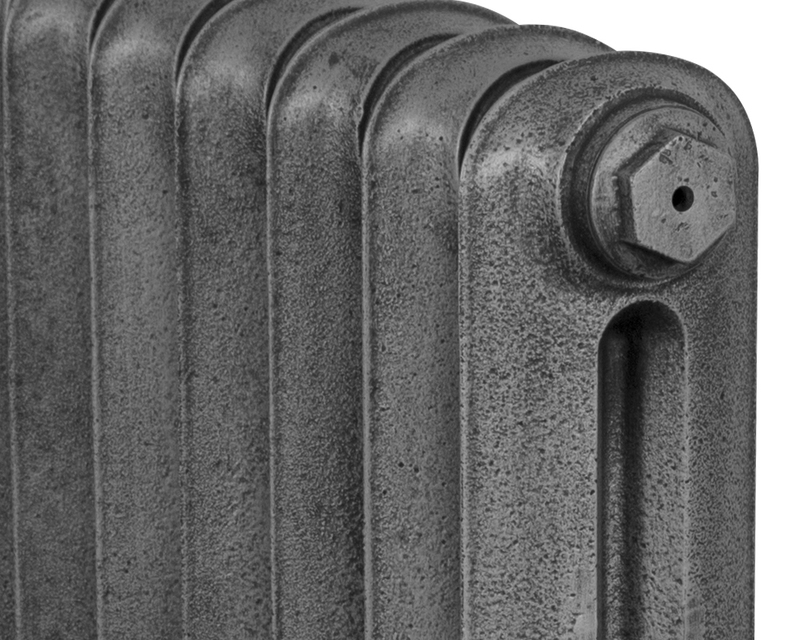 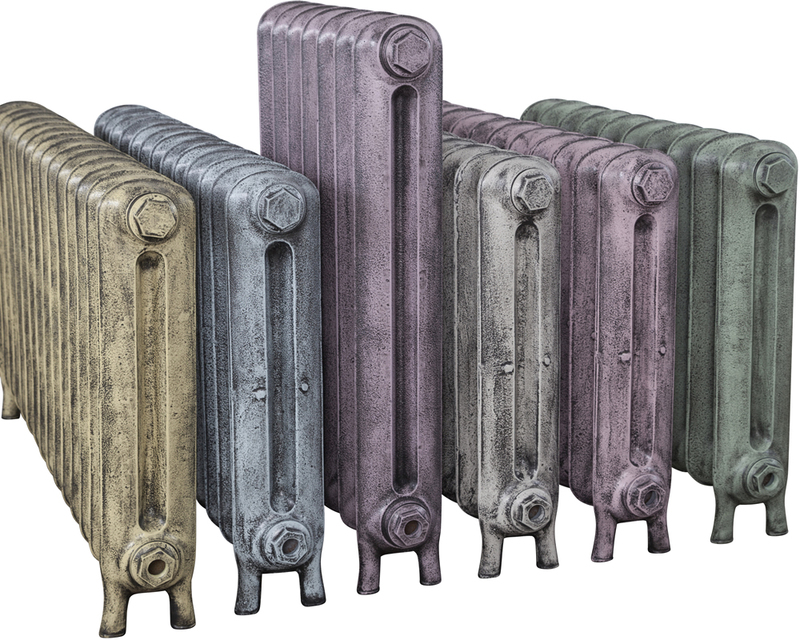 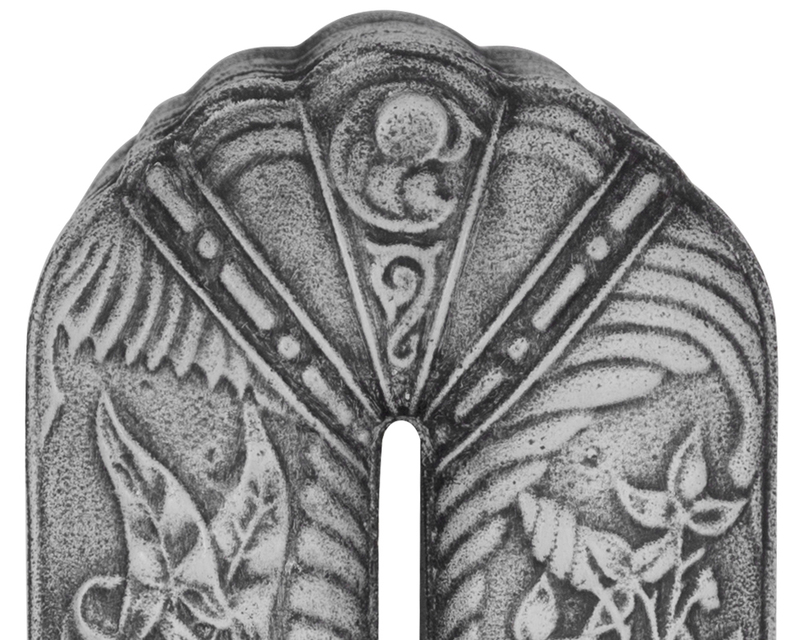 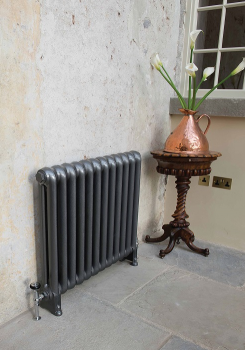 Period House Store now offer a lifetime guarantee on Carron Cast iron Radiators.